Music is a piece of Art that goes in the ears and straight to the Heart. I would teach children music, physics and philosophy; but most importantly music, for the patterns in music and all the arts are the keys to learning. 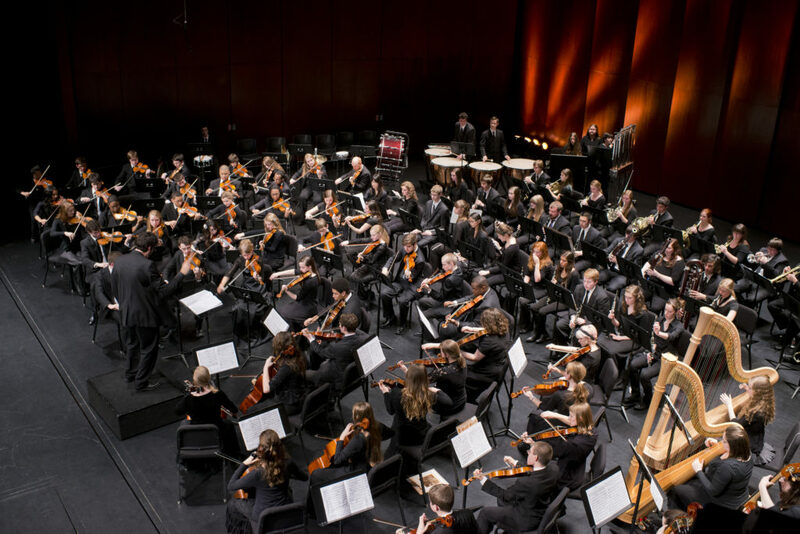 The Dearborn Youth Symphony is a thriving instrumental music organization that offer instructional and performance opportunities to youth musicians. Membership is offered through audition and includes elementary through high school students ages 8-18. There are no school or residency restrictions to participate. Currently, over 200 students represent 27 communities throughout Southeast Michigan. Rehearsals take place on Monday evenings from September through May. Times vary according to the ensemble. Three concerts featuring all DYS ensembles are performed each season, generally in December, March and May. DYS is a volunteer organization that succeeds through the generous efforts many involved individuals. 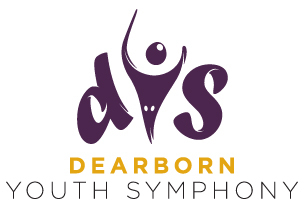 The Dearborn Youth Symphony is sponsored by the City of Dearborn Department of Recreation and Parks. The home venue of DYS is the Ford Community & Performing Arts Center in Dearborn, Michigan. As a member of one of our Music Ensembles. As an audience member at one of our performances throughout the year. 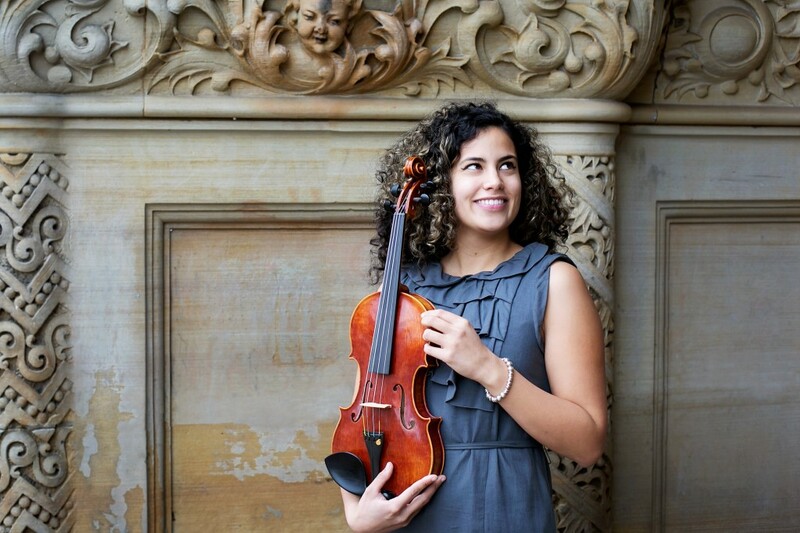 As a Patron Donor to the Dearborn Youth Symphony. 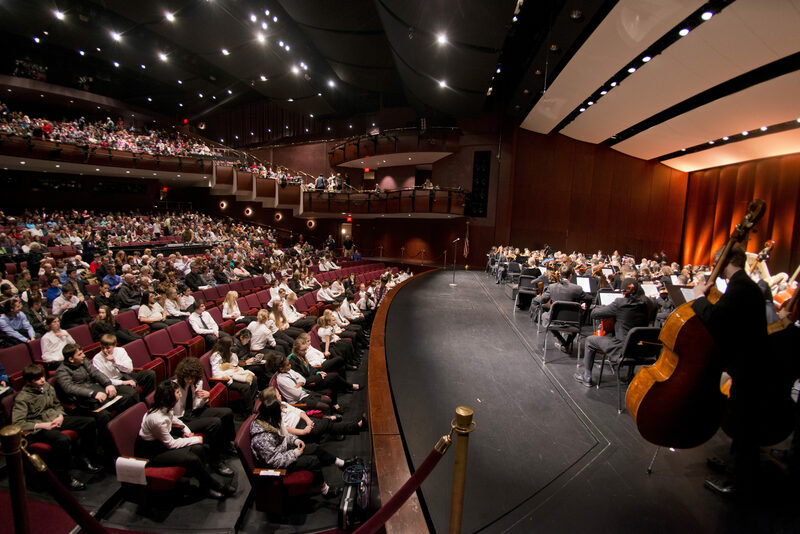 The stunning Ford Community & Performing Arts Center is the home venue for the Dearborn Youth Symphony. DYS performs three concerts per season in the 1,200 seat theater, and all rehearsals take place at the Center. 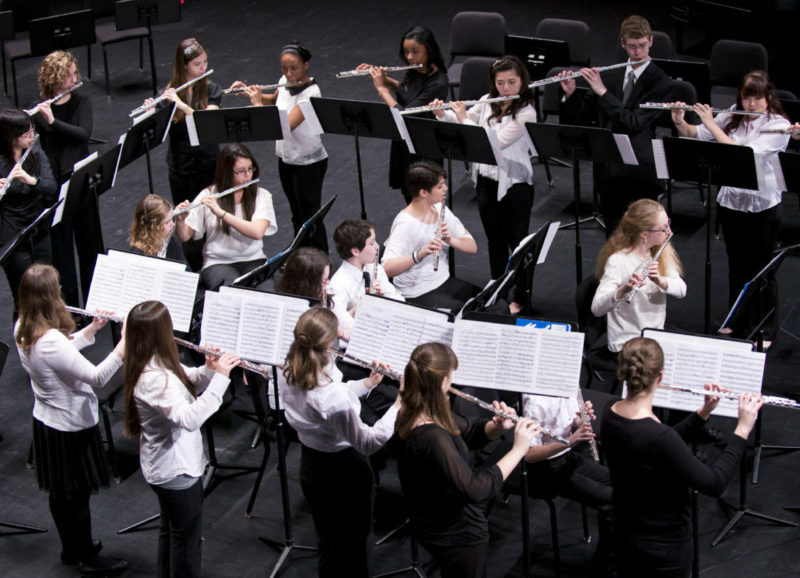 Over 200 DYS musicians participate in a full Symphony Orchestra, full Concert Orchestra, Advanced Flute Choir, Intermediate Flute Choir and String Orchestra. They range in age from 8 to 18 and represent over 27 Southeast Michigan communities. The Mentor Program features professional musicians from area symphony and university programs that participate in all rehearsals and concerts. Mentors provide sectional instruction and are able to provide one-on-one attention to our musicians. These dynamic individuals supplement the Conductors’ direction.